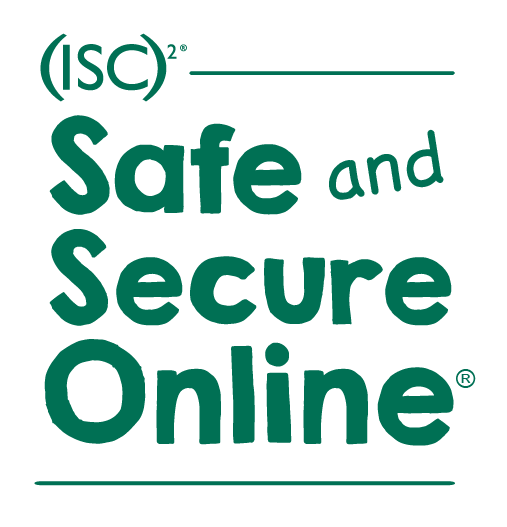 Security is everybody's business and (ISC)2 is proud to offer online training to the public and non-security professionals who want to learn the basics of online security. These interactive self-paced online courses are designed to help participants gain an understanding of security concepts at their own pace and when it is most convenient for their schedule. The self-paced learning format delivers modular content combined with interactive activities and assessments to enhance the overall learning. Pricing, CPE's and access varies by course. Please see course description for details. The Center for Cyber Safety and Education in partnership with Jim Davis and his creative team at PAWS, Inc. is now teaching children how to be safe online with Garfield! Come along as Garfield and friends work their way through various situations on the internet. The lessons are in a kid-friendly format to teach and reinforce basic, online safety. Purchase a 1-year digital subscription today for access to all interactive lessons.